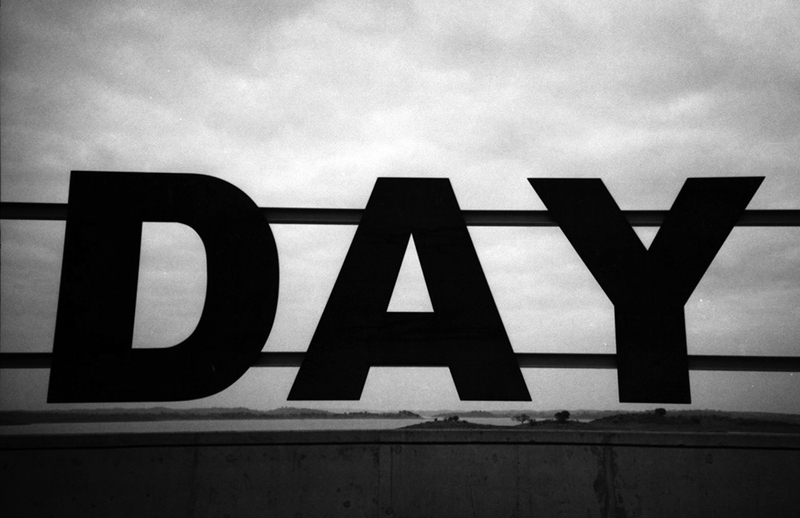 101 things in 1001 days — here we go again! no matter — we shall do better this time around! :) as usual, it took me a couple of months to work through each item on the new list… it does get harder and harder everytime. ideally, you want to be ambitious but realistic, daring but sure you can make it. it’s not easy, but it’s fun and i truly enjoy the process of making the list almost as much as ticking off the items, one by one. 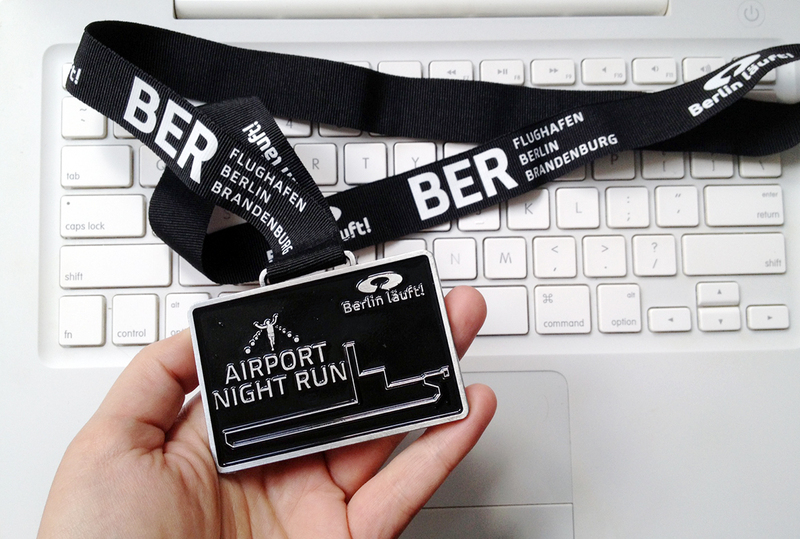 airport night run: my first 10km race! well, we do have the privilege of living next to a former airport, so i had run on a runway before… but i’d kind of forgotten that the new ones are much longer, around 4km in total… it felt like it went on and on forever! i forgot to take my ipod with me, and so spent the whole time running a speech in my head in several languages, in order to keep busy. i seem to need a sort of distraction to run, and missed my beloved podcasts dearly. 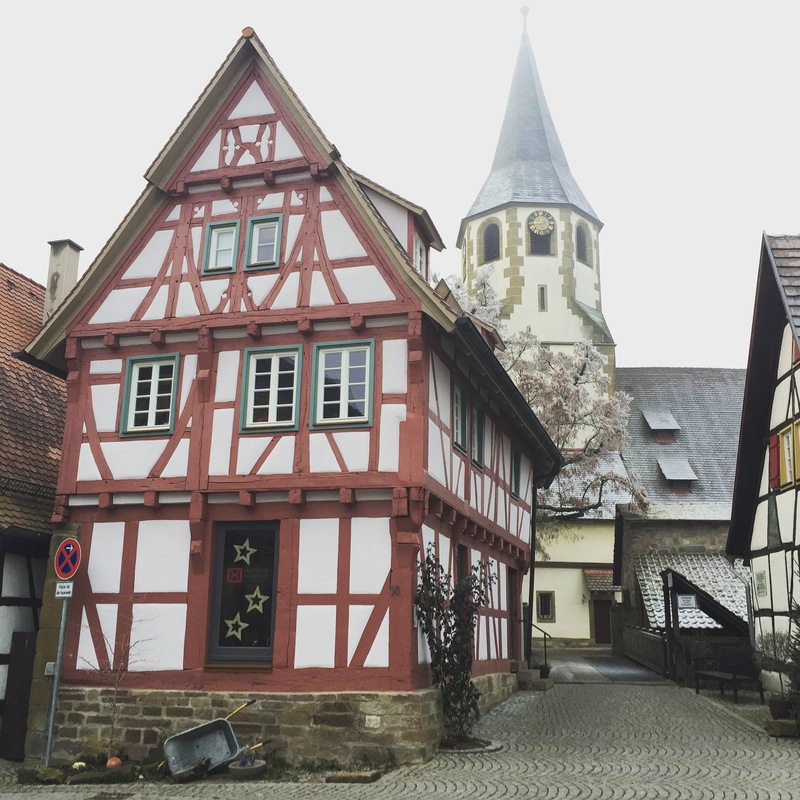 but it was ok in the end – in fact, it was actually rather nice! the race started around twilight, and by the time we finished it was completely dark and all the airport lights were on, giving the track a bit of an otherworldly feeling. volunteers cheered us on enthusiastically in the dark, and gave people high-fives… it was magical! i just kept running and running and running until the finish line… it took me 1:10 to do the 10km, at a very relaxed 7:00/km. so yay! it was good and i’m glad i did it… but now is time to finish this airport, ok berlin? i do love a plan and a timeframe though – i don’t think there’s a better way to achieve anything. so here it is, the plan for the next 1001 days. 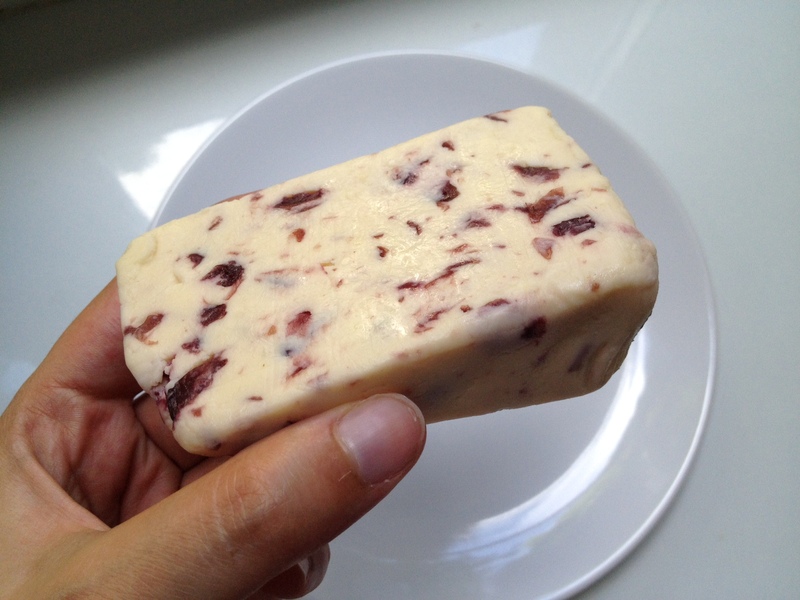 here’s an update on my quest to try 20 different cheeses. i should say that i’m not a cheese connoisseur by any means, though i really like them. 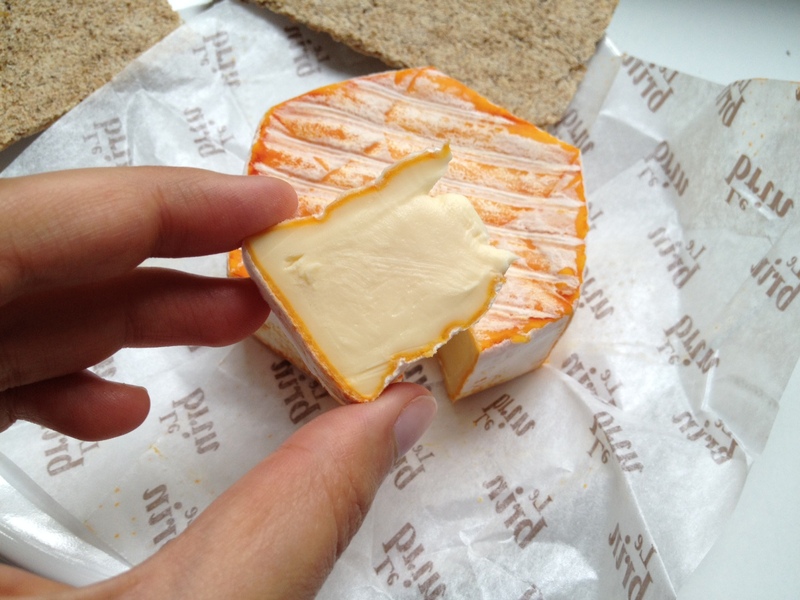 but since i’ve been more on a paleo phase of late (and discovered i’m relatively sensitive to lactose), i only do a small tasting now and then – while the boy gets to slather his crackers with generous portions of the stuff! 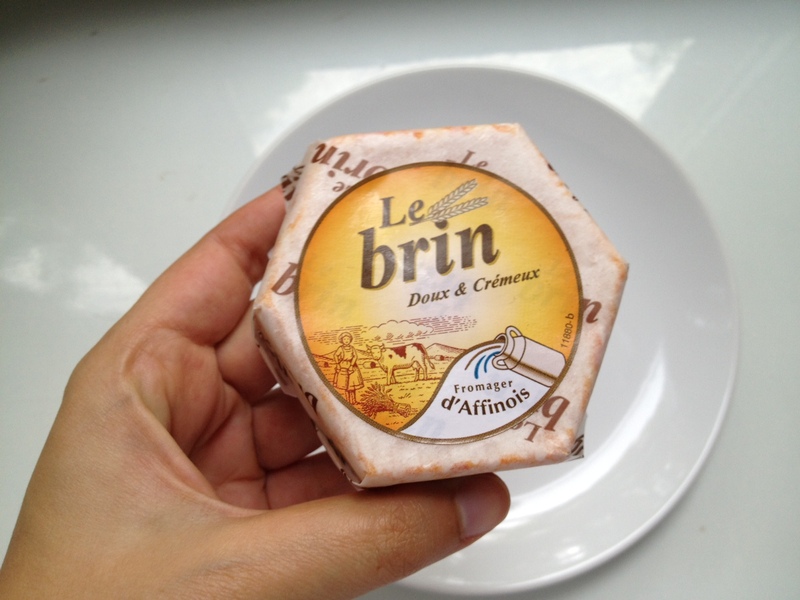 le brin: soft and smooth, with a very light taste. we quite liked it! frischkäse with almonds and pineapple: i’m not such a big fan of the fresh cheeses, but the boy really likes them. 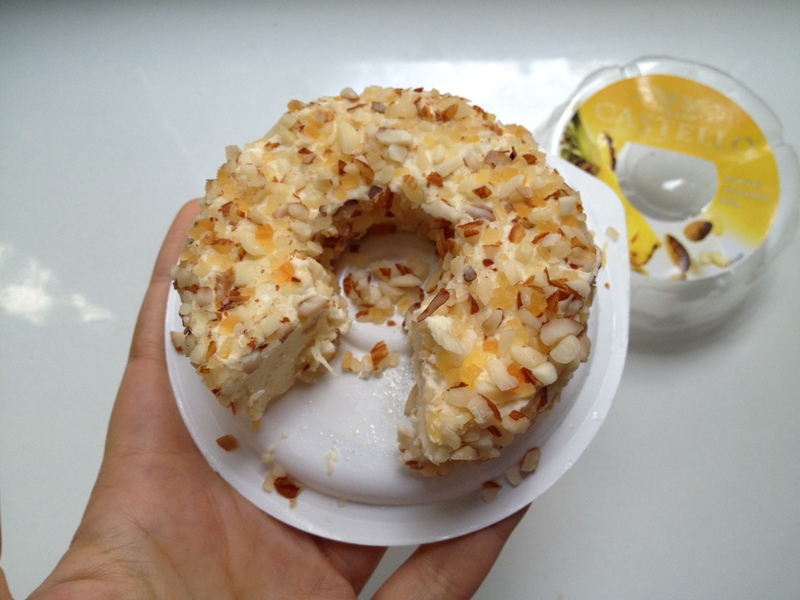 the pineapple/almond combo adds both sweetness and crunchiness to it, which helps to atone for its lack of texture. 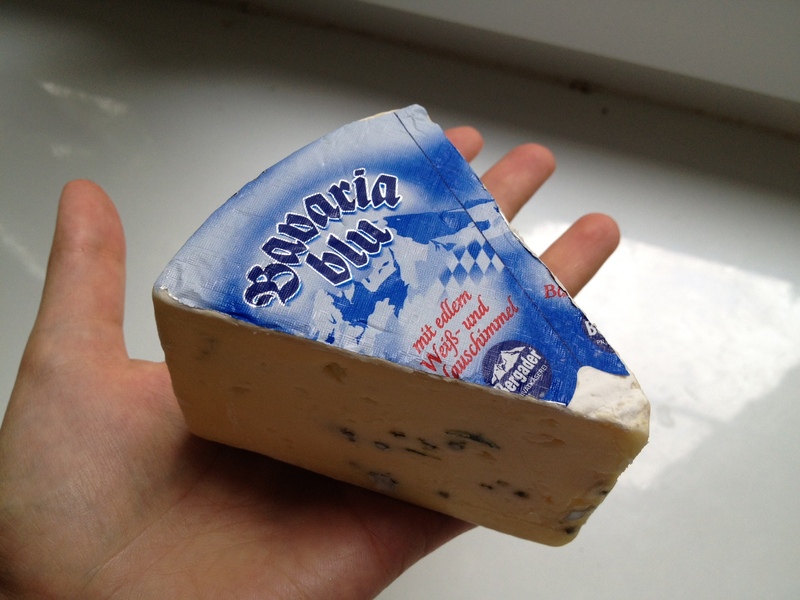 bavaria blue: very creamy and mild, but i guess not that different from other blue cheeses out there.